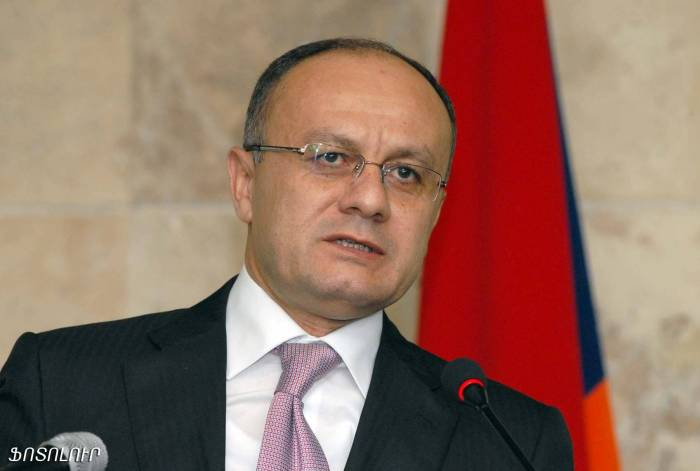 Charges have been filed against former defense minister Seyran Ohanyan in the sidelines of March 1 criminal case, AzVision.az reports citing Aysor.am. Special Investigation Service representative refused to provide any information about it. The charges are not clear yet.